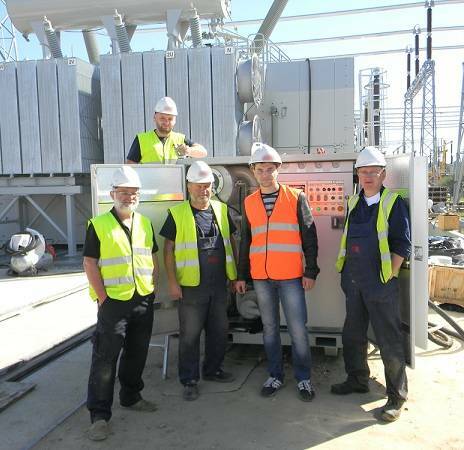 In September 2014, the CMM-10A oil processing unit was successfully started up by GlobeCore employees that traveled to Poland. This type of equipment is designed for (1) oil heating and filtration, (2) oil degasification and drying, and (3) the vacuumizing of transformers. The CMM-10A oil reconditioning units may be bought by facilities that deal with mounting, repairing and servicing of oil-filled equipment. GlobeCore’s equipment is designed to extend the service life of transformer oil as well as the oil filled equipment.